Volvo V90 Cross Country Running Costs, MPG, Economy, Reliability, Safety | What Car? 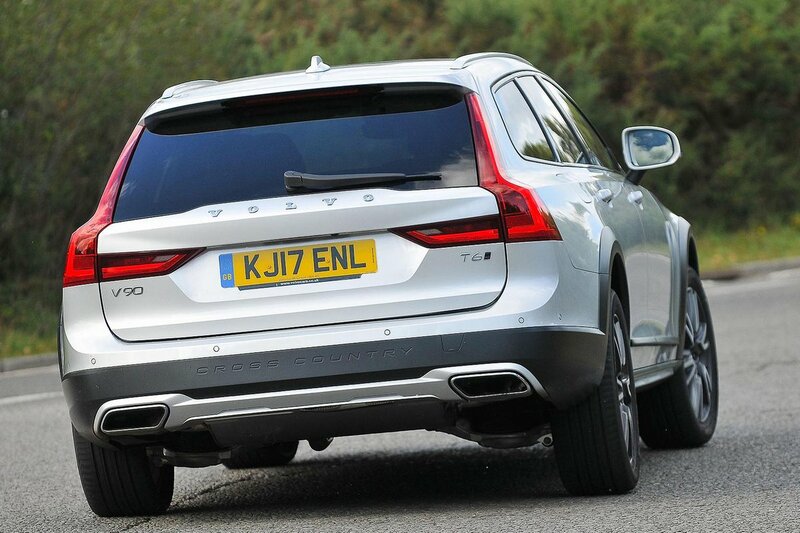 The entry-level D4 engine in the Cross Country commands a significant premium over the equivalent V90 D4 Momentum. For that extra outlay, you get a more rugged exterior, increased ground clearance and four-wheel drive. Whether your need to go off road justifies the extra outlay is your decision, but we can tell you that you’ll have to spend nearly £20,000 more for an E-Class All-Terrain – albeit with a bigger, more powerful 3.0 V6 diesel engine. 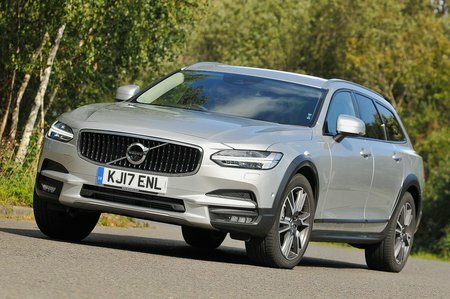 Company car choosers will have to stomach a hike in CO2 emissions – 138g/km vs 119g/km in the standard V90 D4, and 139g/km vs 129g/km in the D5 – and the subsequent rise in benefit-in-kind tax. For private buyers, the Cross Country should offer significantly lower depreciation over three years than the E-Class All-Terrain and cost about half as much to service. Standard equipment includes an electric tailgate, leather seats (heated and electrically operated up front), LED headlights, adaptive cruise control, keyless start and rear parking sensors. 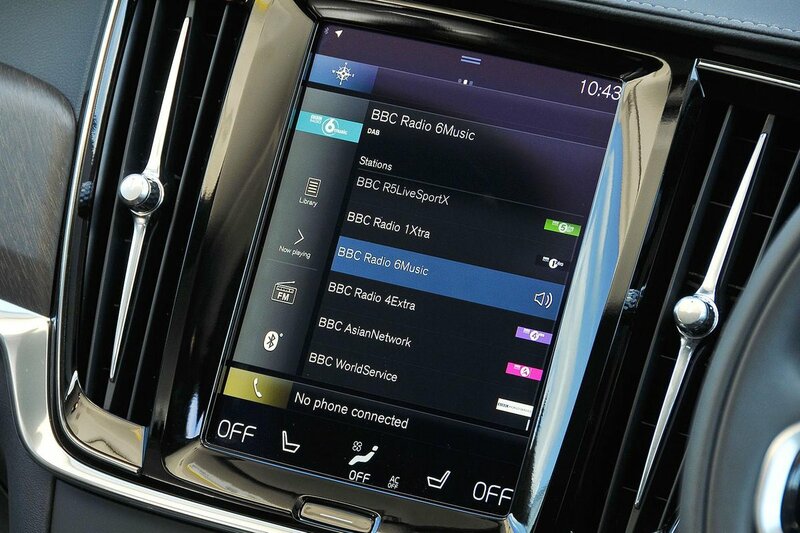 You might want to think about upgrading to Cross Country Pro trim, which adds a host of extra kit, including a heated steering wheel, adaptive LED headlights, memory front seats, headlight washers, a heated windscreen and 12.3in digital instruments in place of traditional analogue dials. The V90 took Volvo’s standard safety systems to a new level, and the Cross Country benefits from these upgrades. The automatic emergency braking is now able to recognise pedestrians and large animals, as well as cars that you’re about to hit head on, and hopefully stop you in time. You also get a speed limit display and lane-keeping assistance, which automatically steers you back into your lane on motorways, while blindspot monitoring is an option. The standard V90, which is virtually identical, gets Euro NCAP’s full five-star crash safety rating, with excellent scores in each category.